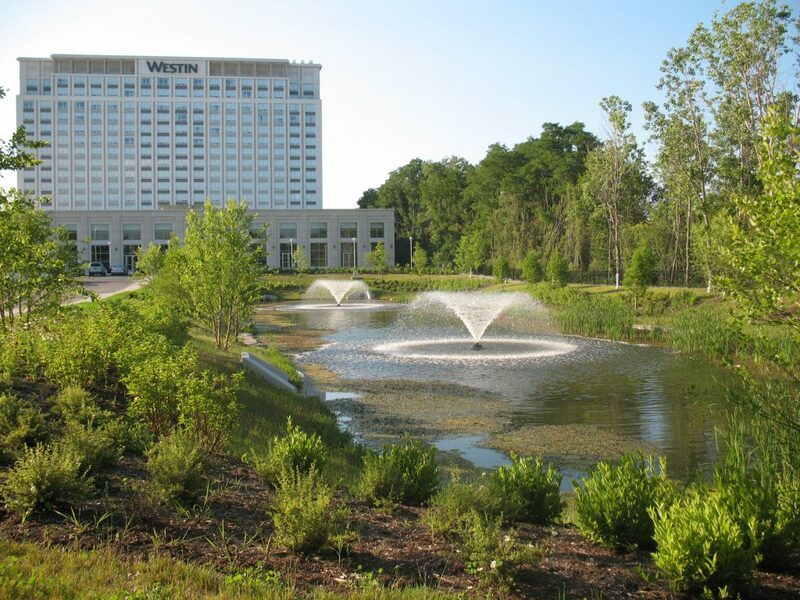 At Mackie Consultants, LLC we recognize stormwater as a resource, not just a problem to be fixed. By identifying the drainage patterns, environmental features and regulatory needs of each site early in the process, we are able to assist clients in planning sites that best fit the natural environment while meeting the goals of the project. 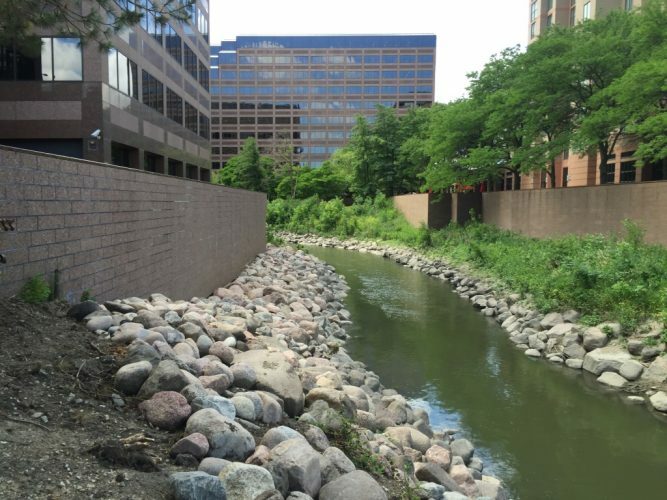 This approach saves money in the design, permitting and construction phases and results in more effective preservation and enhancement of neighboring streams and aquatic resources. 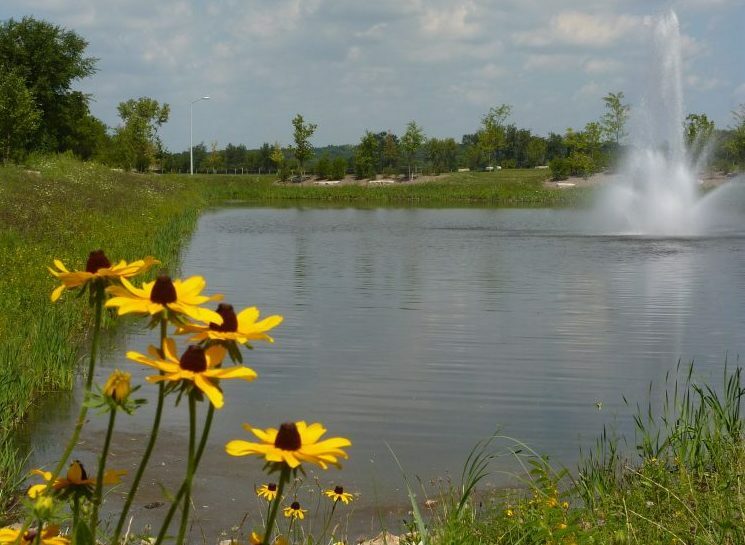 When well planned and implemented, stormwater management systems not only meet regulatory requirements - they add to the character and aesthetic of a community, increasing value and appeal.